To demonstrate an understanding of the signs and symptoms of oral cancer. 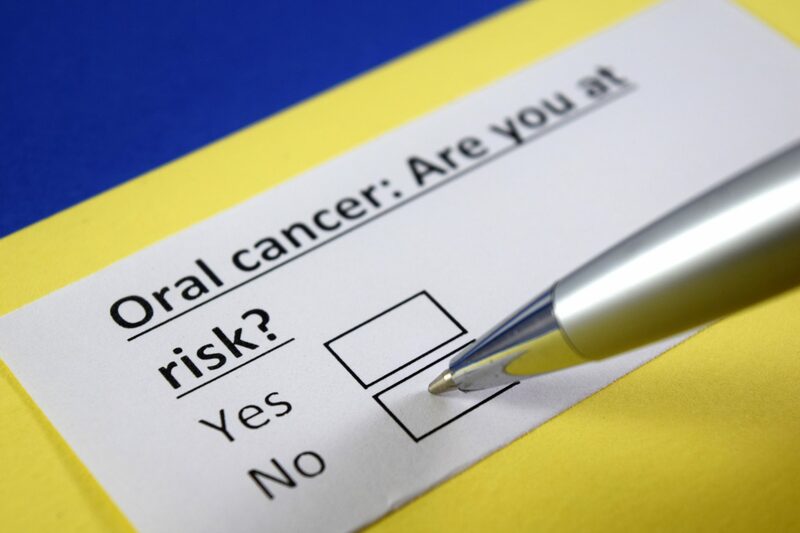 To recognise the lifestyle factors of patients that may increase their risk of oral cancer in order to provide effective preventative advice. To understand what advice, as primary care givers, we can give to patients to reduce cases of oral cancer.